Tata Motors has revealed the ARAI-certified fuel economy rating of the Harrier - 16.7 km/l. That’s just tad lower than that of the arch-rival Jeep Compass diesel FWD - 17.3 km/l. The Tata Harrier and the Jeep Compass diesel employ the same 2.0-litre turbocharged four-cylinder engine but in different tunes. The former is bigger and bulkier than the latter. 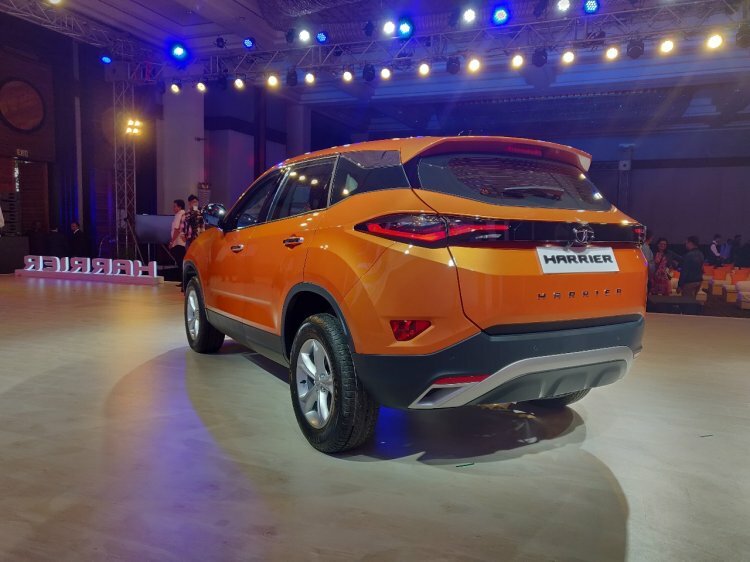 The Tata Harrier and the Jeep Compass diesel employ the same 2.0-litre turbocharged four-cylinder engine and use a 6-speed manual transmission as standard. However, while the former uses the 140 PS version, while the latter gets it in a more powerful, 173 PS version. Naturally, one would expect a higher efficiency from the Tata Harrier. The thing is, it’s bigger and bulkier than the Jeep Compass. The Jeep Compass measures 4,395 mm in length, 1,818 mm in width and 1,640 mm in height. The kerb weight of its FWD diesel engine model is as low as 1,537 kg. 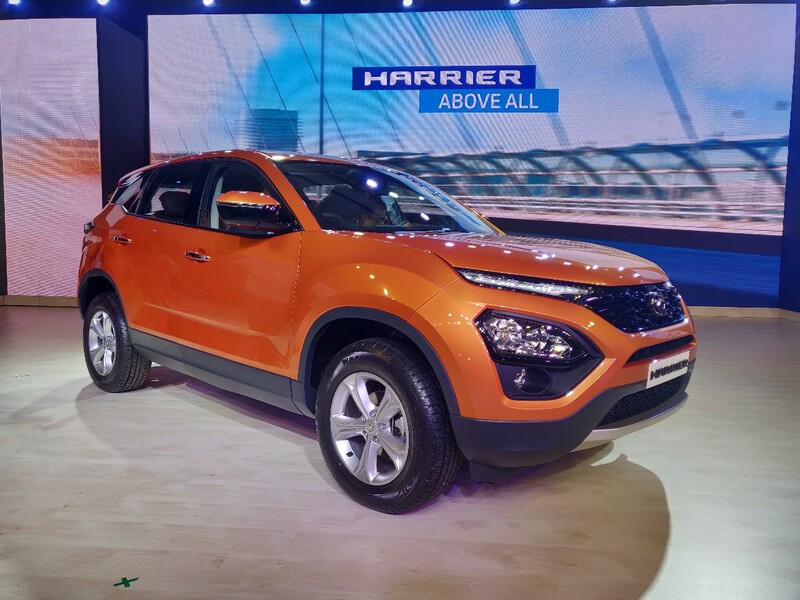 The Tata Harrier is 4,598 mm long, 1,894 mm wide and 1,706 mm tall. It tips the scales at 1,680 kg. The Hyundai Creta, even though competing in terms of price, isn’t included in the comparison as it belongs to a lower vehicle class. Xenon HID projector headlamps, 17-inch alloy wheels, LED tail lights, Benecke-Kaliko perforated leather seat upholstery and door pad inserts, 8.8-inch Floating Island touchscreen infotainment system, 9-speaker JBL sound system, semi-digital instrument cluster, 8-way adjustable driver seat and Terrain Response system are among the equipment highlights of the Tata Harrier. Key safety features include six airbags, Hill Hold Control, Hill Descent Control, Roll Over Mitigation, Corner Stability Control, Electronic Traction Control, ESP and reverse parking camera. Tata Motors has said that there's a three-month waiting period for the deliveries of the Harrier. Tata Motors sells the Harrier in four grades: XE, XM, XT and XZ. Prices start at INR 12.69 lakh (ex-showroom Delhi/Mumbai). There’s a waiting period of three months for the deliveries.